Deb received her BA from the University of Tennessee and her J.D. from Wake Forest University. A lifelong North Carolinian, Deb returned from practicing law in New York City in 1992 and settled in downtown Wilmington where she currently lives with her spouse, Anni. 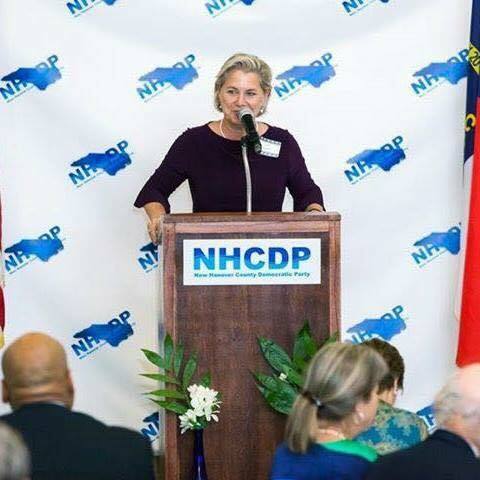 After losing a very tight race for NC Senate district 9 in 2012, Deb took a short break from politics, choosing to focus on her law practice, family, and community, serving on many state and local nonprofit boards. In February of 2017, Rep. Deb was selected by her peers on the local democratic executive committee to fill the District 18 seat vacated by current Natural and Cultural Resources Department Secretary Susi Hamilton. Since arriving in Raleigh, Deb has fought tirelessly for progressive issues like fair redistricting, education funding, environmental protections, access to healthcare, and equal rights for all North Carolinians.